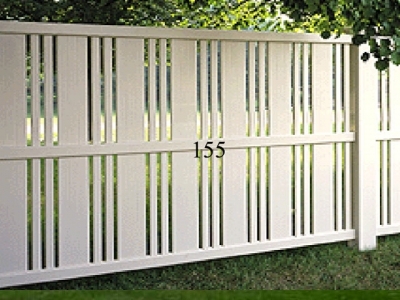 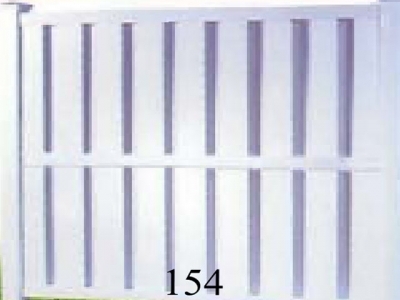 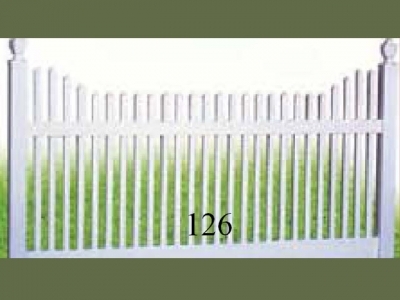 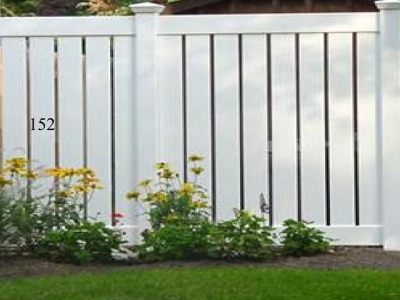 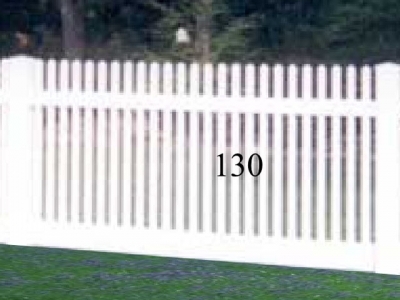 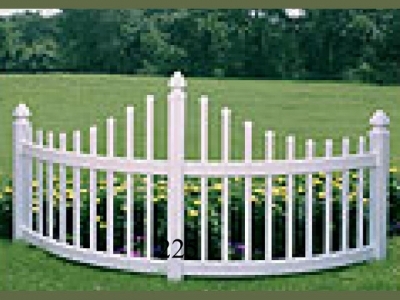 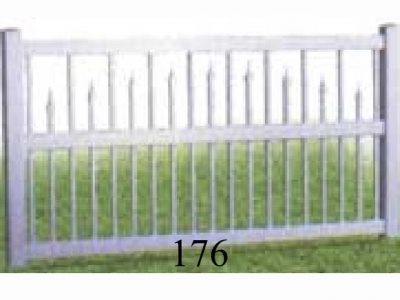 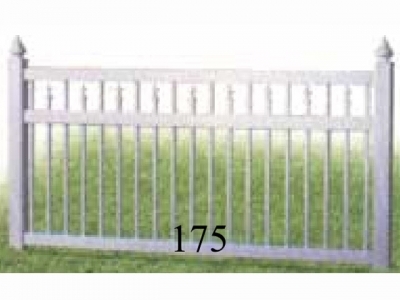 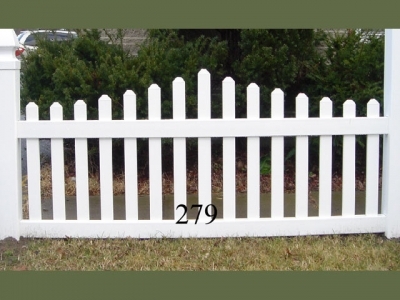 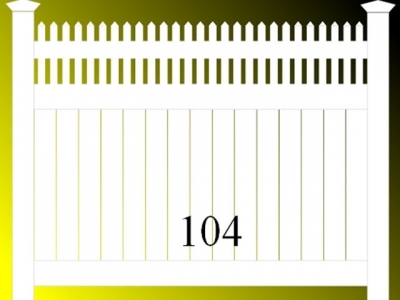 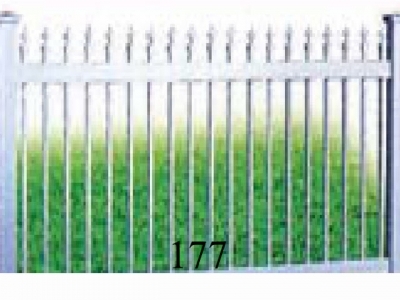 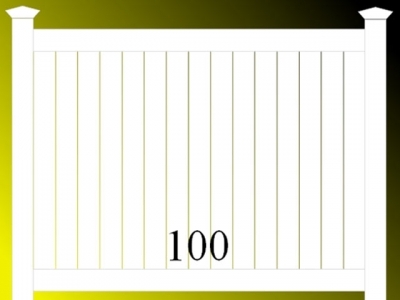 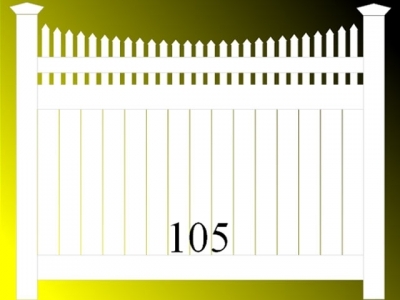 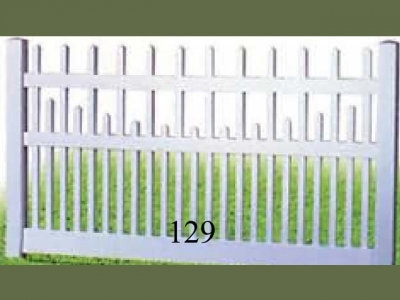 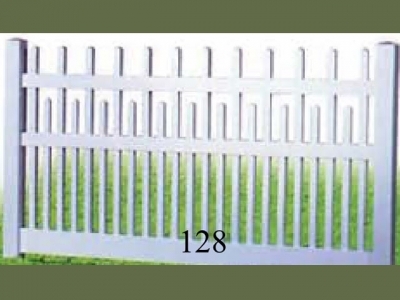 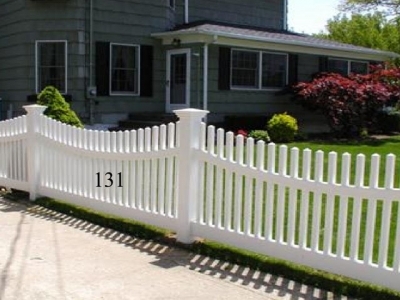 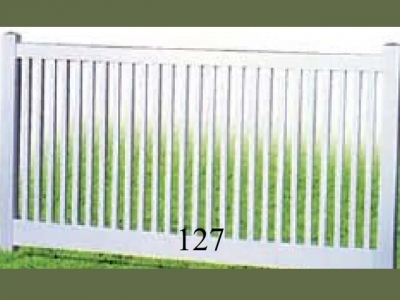 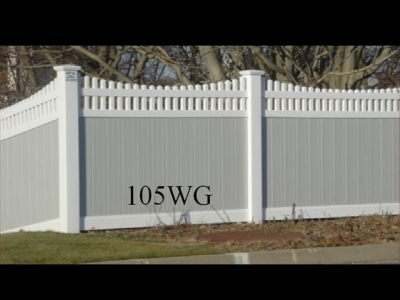 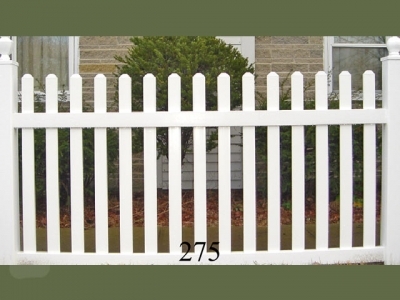 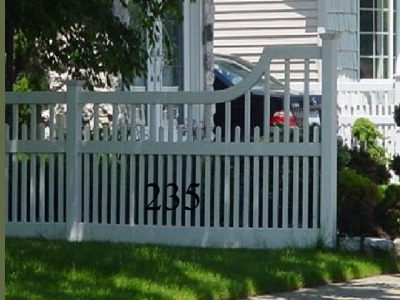 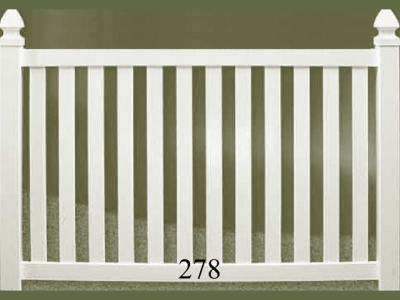 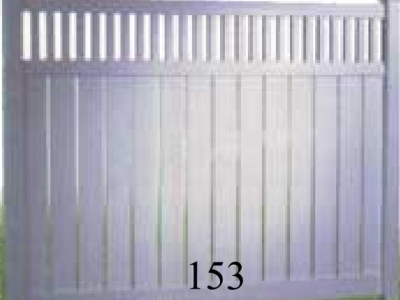 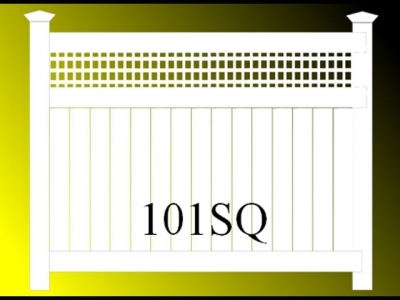 Our vinyl fence wholesale division is a manufacturer and distributor of premium quality vinyl fencing. 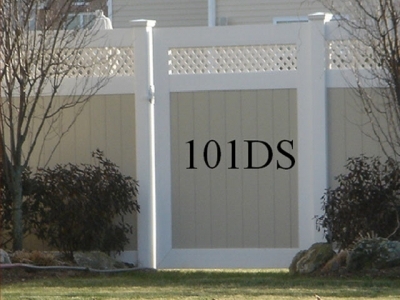 We serve contractors throughout the Northeast as well as all of the Eastern United States. 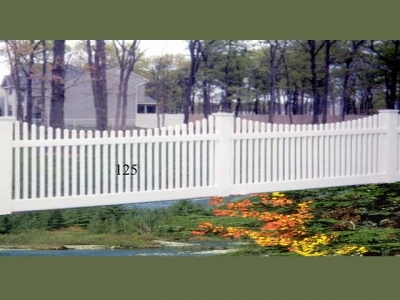 Browse our brochure pages for ideas on all styles of vinyl pvc fencing. 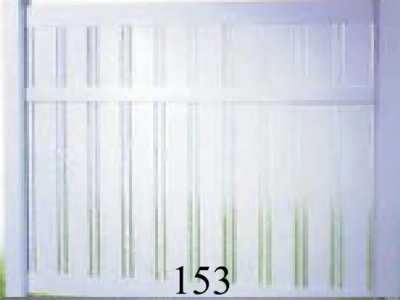 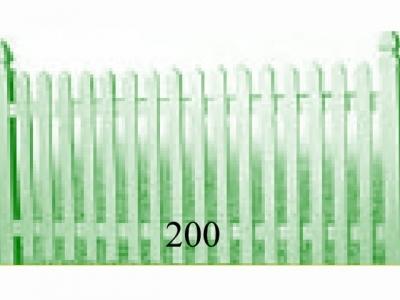 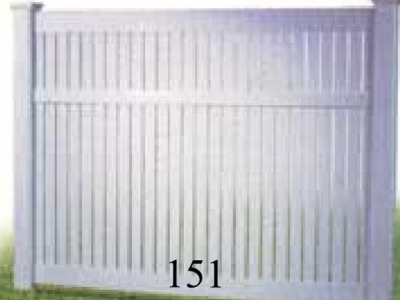 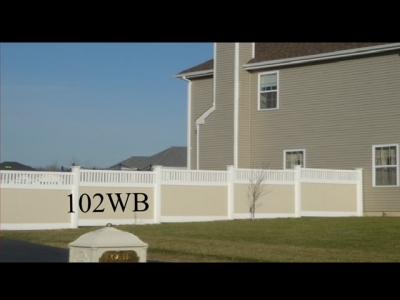 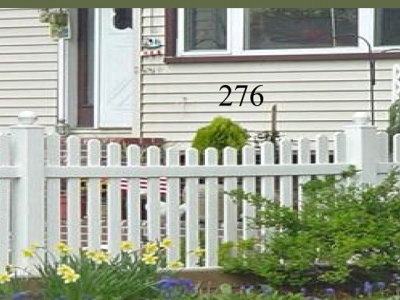 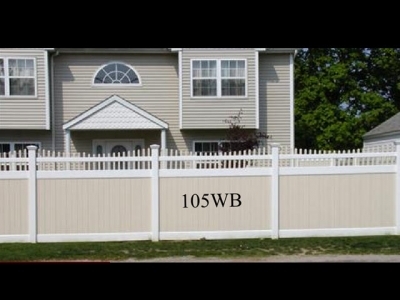 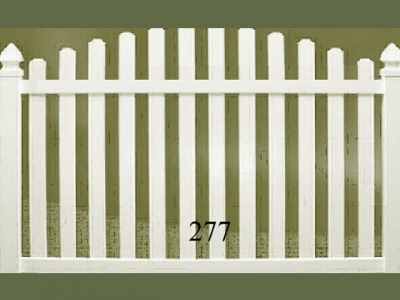 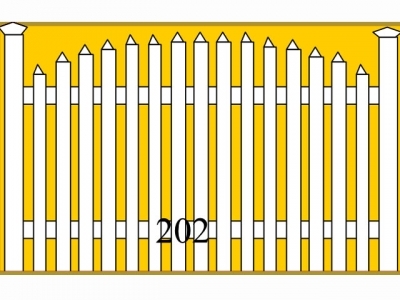 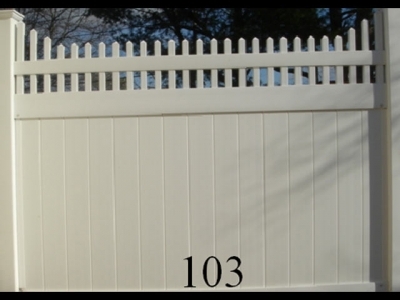 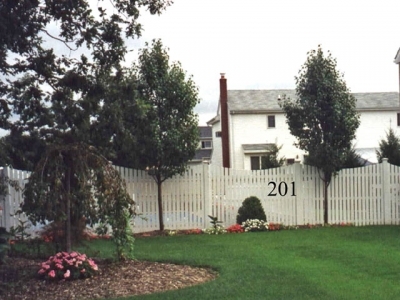 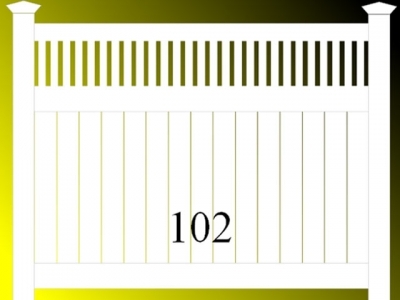 Need to Match An Existing Vinyl Fence? 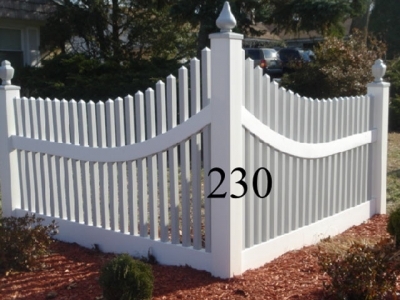 We offer full customization services and can match almost any existing vinyl fence configuration for a very reasonable price.